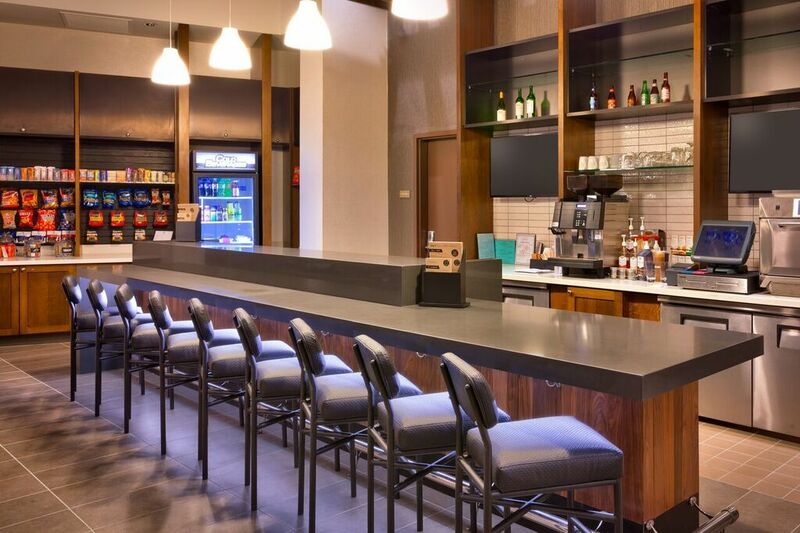 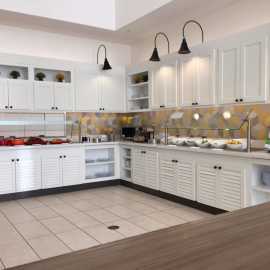 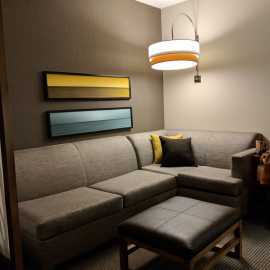 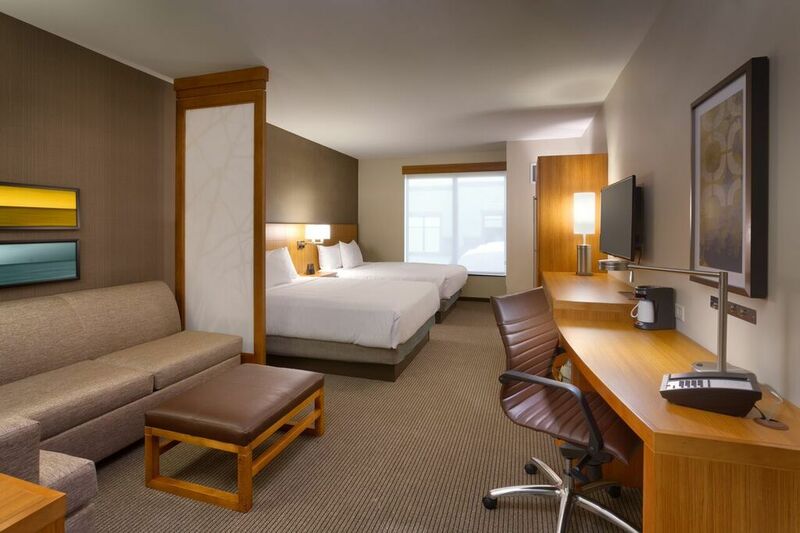 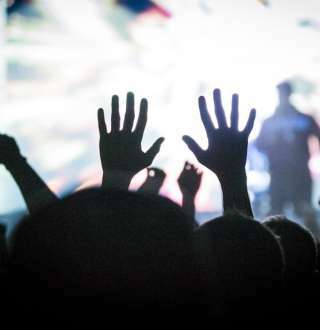 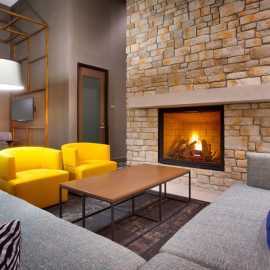 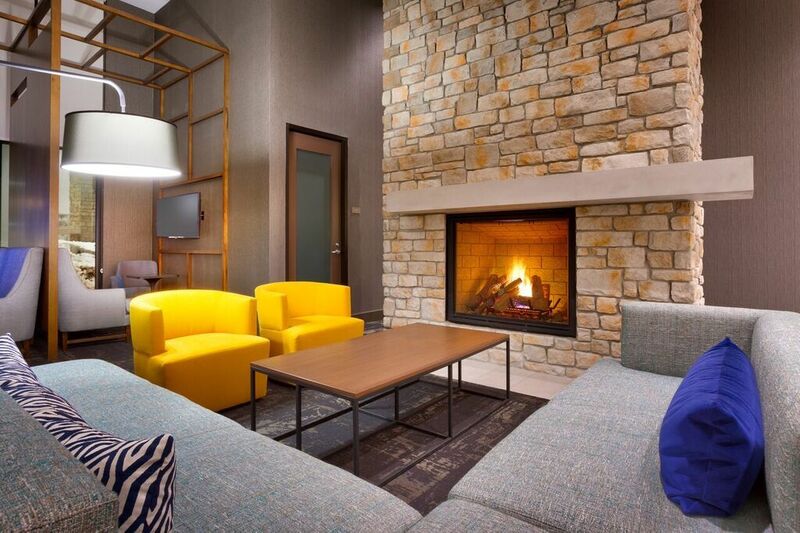 Hit the 7,000-foot high-note of your trip at the Hyatt Place Park City. 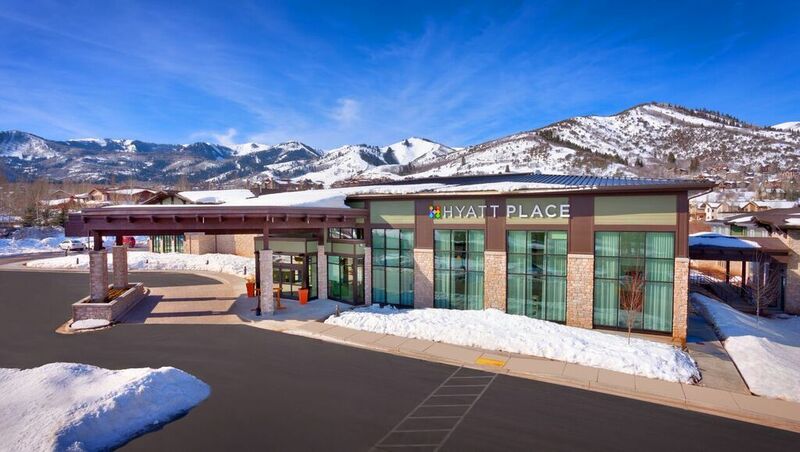 We are a premier winter destination and outdoor recreation paradise, with 2 world class ski resorts nearby, along with amazing year-round activities including hiking, mountain biking, golf, outdoor concerts, fly-fishing, kayaking, and more. 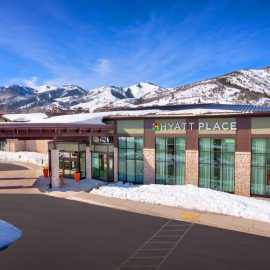 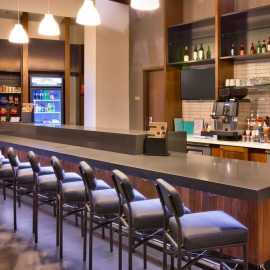 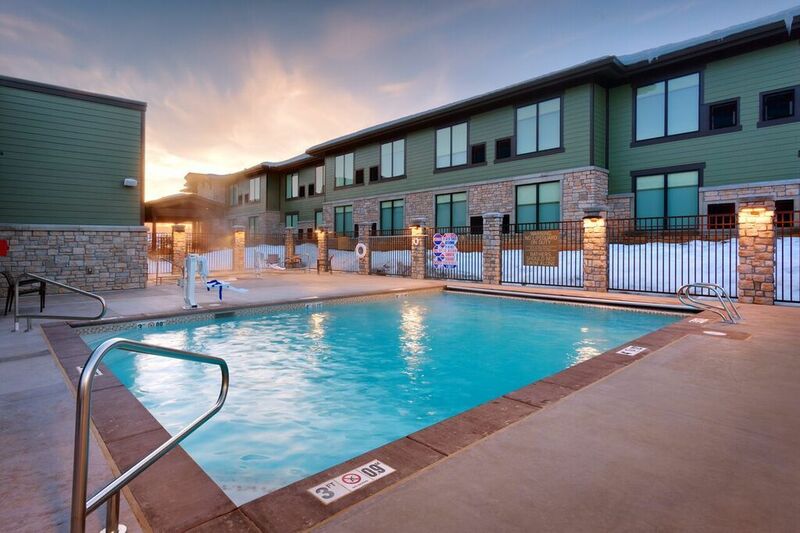 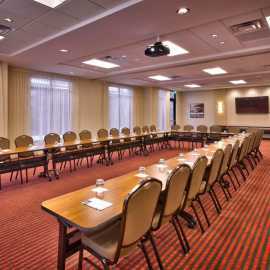 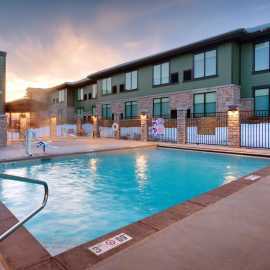 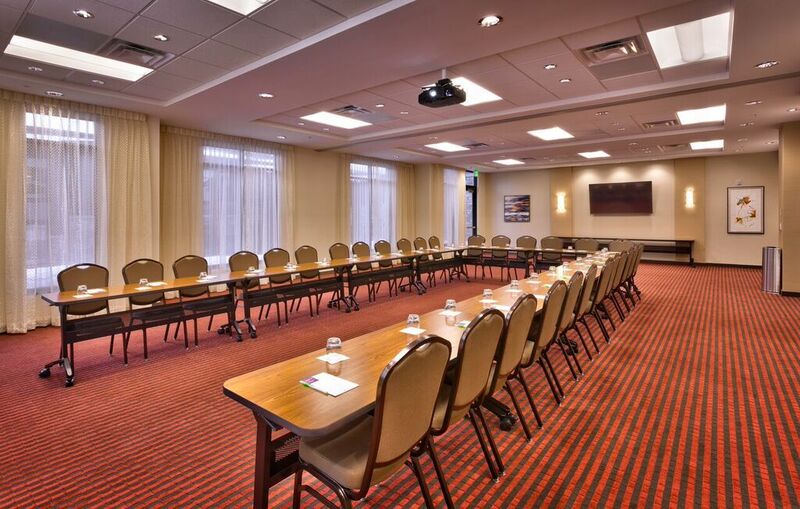 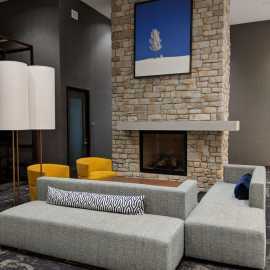 With popular attractions close by such as Park City Mountain Resort, Utah Olympic Park, Jordanelle Reservoir, and Historic Main Street, excitement and adventure are always calling you while staying here at the Hyatt Place Park City.